Jumping Castles that will keep your Party Spirit On! Entertainment is a major factor that keeps your party atmosphere alive and licking. In Sydney, to get the guaranteed entertainment that will surely keep your party atmosphere electrifying, you need to have jumping castle and other party hire services. The good news is that in Sydney you can get reliable, affordable and efficient castles through Jumping Castles ‘R’ Us. 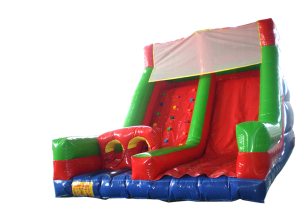 What separates us a top-notch service provider in Sydney from rest of the providers is that we provide a variety of jumping castles for you at unbeatable rates! Both young and old at your party are surely going to like these entertainment features as they let users be creative and have fun throughout the duration of the party. Our jumping castle packages are developed keeping your party needs in mind. For us, your safety and fun factor is of utmost importance. Therefore, we make sure to provide castles that are absolutely safe and flexible. Our castles can be used for different occasions including fund raising events, birthday parties, christenings, corporate events, etc. We are open to providing castles for both short-term and long-term events. Just make sure you discuss your party requirements with us so that we can provide our party hire services according to it. Why should you choose as your party hire service provider? No one in Sydney provides as much friendly and efficient jumping castle services as we do. 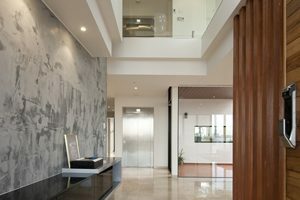 Our services cover most suburbs of Sydney. Therefore, no matter where you are put up in the city, we will have the services up and ready for you. We take care and attention to all our castles so that they give you the kinds of services you will be really proud of. Our technicians will visit your place, set up castles and even take away once the party gets over. When you have efficient and reliable jumping castle services with you, there is no way your party atmosphere can be dull and lacking in spirit. The best of these services and other party hire services can be had in Sydney through Jumping Castles ‘R’ Us.